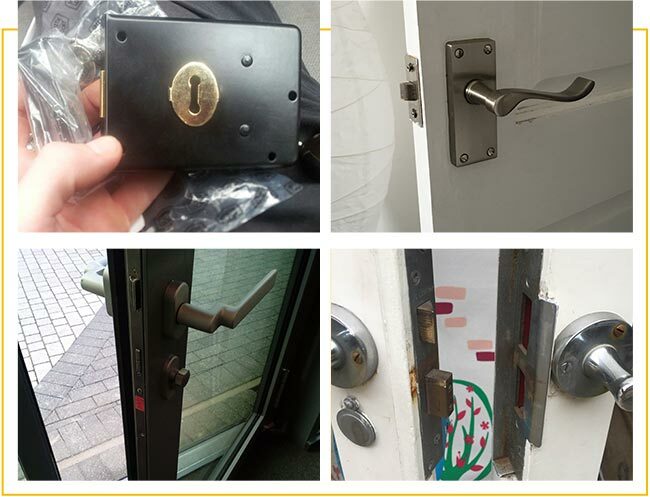 Anytime Locksmiths Tameside in Greater Manchester are a dedicated locksmith service provider for emergency locksmith, auto locksmith and standard commercial and residential security jobs. 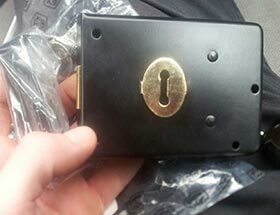 All work is carried out by professional technicians who have undergone locksmith training, are insured and certified. Statistics show that 60% of attempted break-ins at properties with security alarms and other home security systems are unsuccessful which shows that they really do deter intruders. Don't wait to be part of the unprotected home statistics! 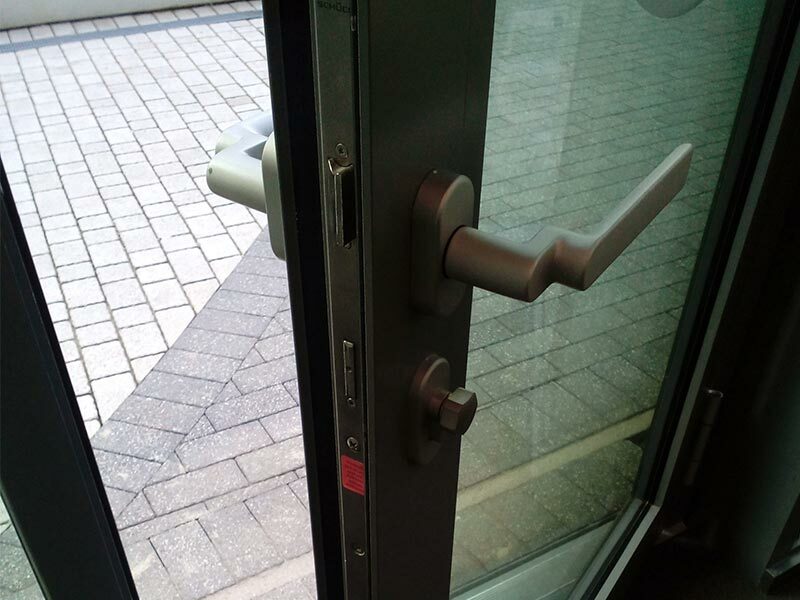 Call our locksmith today on 0161 870 6391. You'll only be sorry you didn't call sooner! 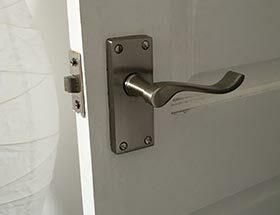 Tameside Locksmiths are provided by Anytime Locksmiths nationwide locksmith services. Our satisfied customers return to us for our unbeatable service every time. 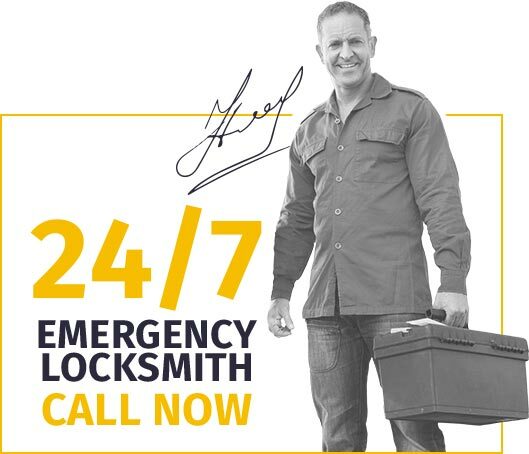 Our 24/7 emergency locksmith service will help you at any time of the day or night, and since we use local technicians we can provide a quick response time, usually in 30 minutes or less! 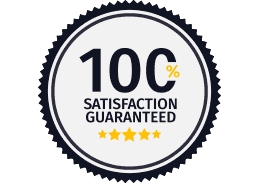 Locksmiths Tameside carry out periodic checks on our technicians to consistently provide you with the best possible service, guaranteeing 100% customer satisfaction. Our car and auto locksmith services include roadside assistance meaning the locksmith will come to you wherever you are stuck so you do not need to have your car towed to get help. 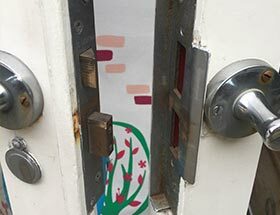 We take pride in using all the best locksmith tools and techniques combined with our expertise to ensure that we don't leave any damage or marks. Our service coverage area goes beyond Tameside to the surrounding Greater Manchester area including Ashton-under-Lyne, Audenshaw, Denton, Droylsden, Duckinfield, Longdendale and Stalybridge. Our service coverage begins in OL6 and covers the surrounding 30 mile radius. 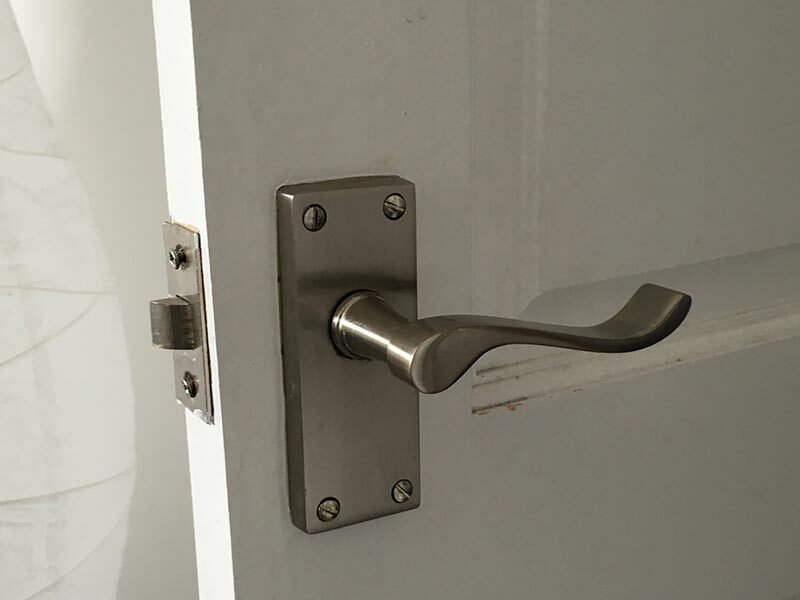 We offer a full range of locksmith services in Tameside and Greater Manchester. The last thing you should need to worry about at home is your home security. 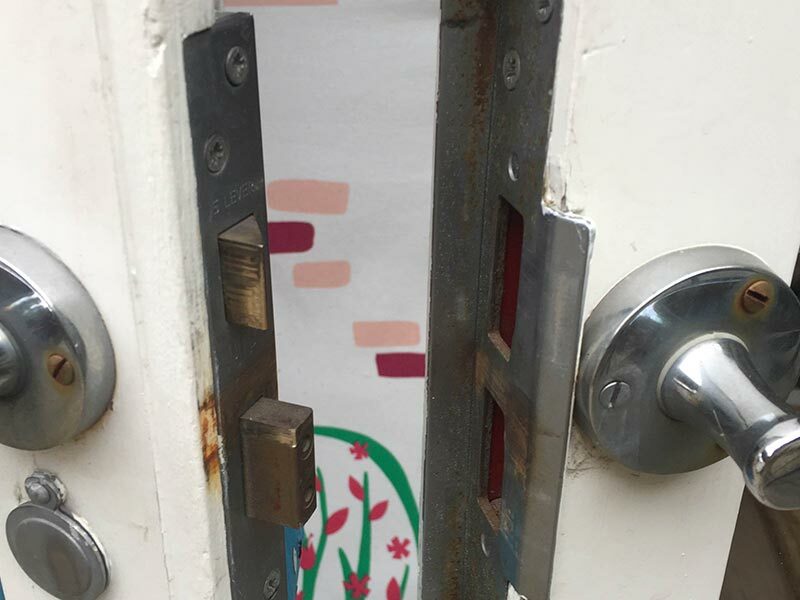 Anytime Locksmiths Tameside are happy to provide a variety of services to help you keep you and your family safe. Our home security services will help you repair locks, install new locks and address other security concerns for your property. 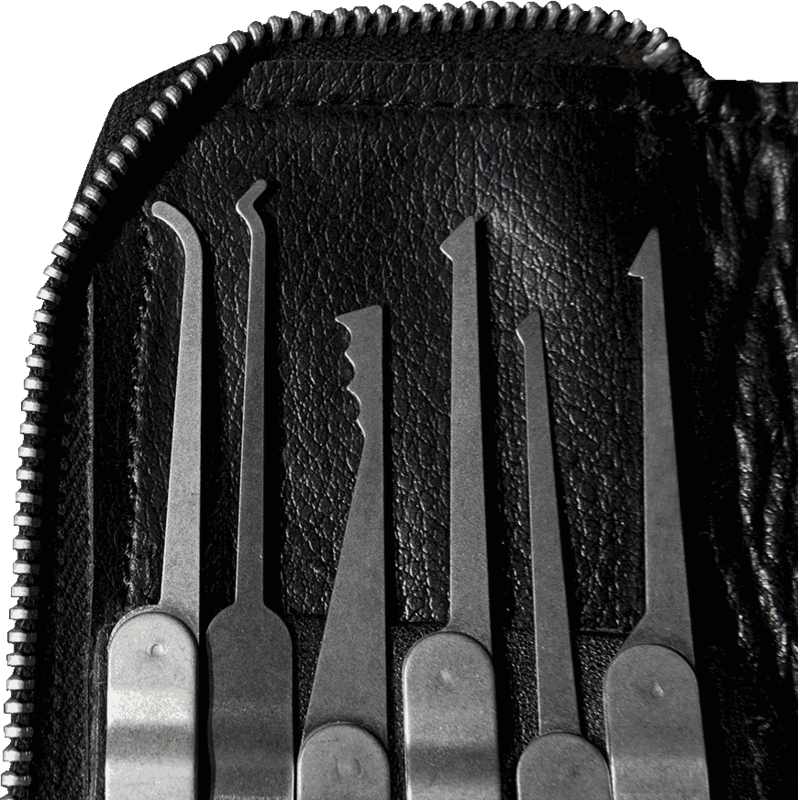 Locksmith emergencies come in all shapes and sizes, from lockouts to burglarized properties. 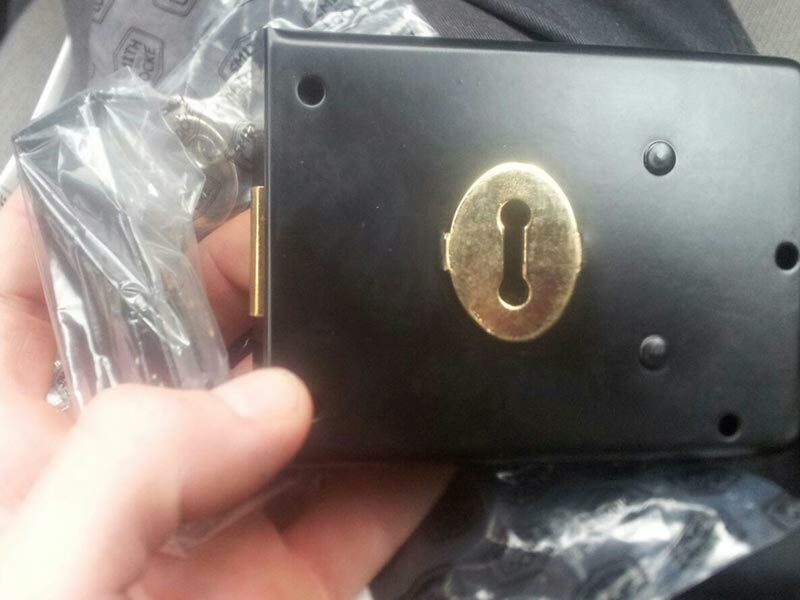 Our local locksmiths in Tameside arrive quickly and get your problem sorted straight away. Businesses need protection too, and commercial properties have different requirements than houses and flats. 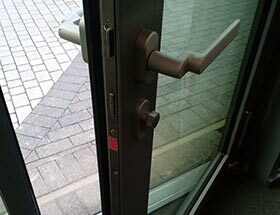 Consult with our commercial locksmiths about what's right for your business.